A Tara-ific Event Is Blowing Into Branson! On Saturday, September 29, 2018, the American classic film, Gone With The Wind, returns to the Historic Owen Theatre in Branson, 78 years after it was first released in 1940. Written by Margaret Mitchell, this famous film stars Clark Gable and Vivian Leigh and is one of the most recognized films of all time. 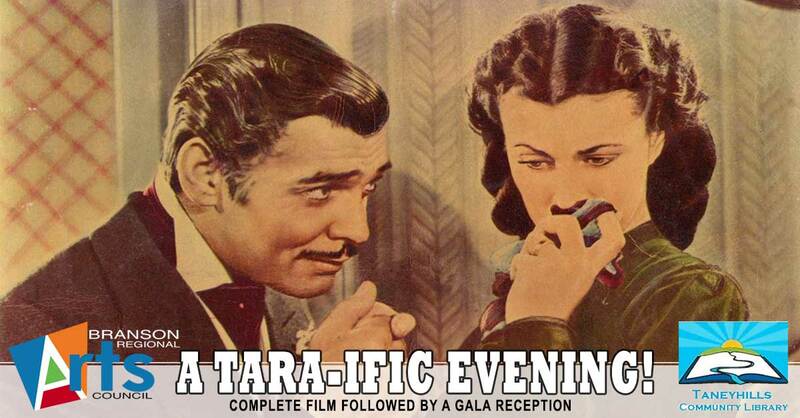 A Tara-themed gala at the Branson Convention Center Art Gallery will immediately follow the movie. The reception includes a large assortment of hor d’oeuvres, cash bar, music and visual art exhibition with an opportunity to meet the amazing local area artists on display. 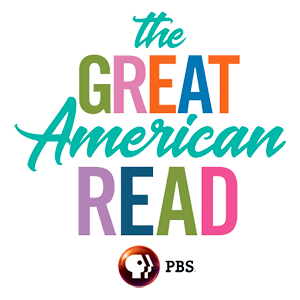 Participants are encouraged to dress in period costume. 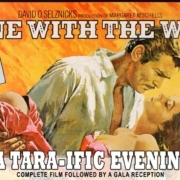 The event kicks off with the showing of Gone With The Wind at 1:00 pm, followed by the Tara-ific Gala Reception at 5:45 pm. Cost to attend is $29.95 per person which includes a reserved theatre seat to the film, and the Gala Art Reception, just one block away at the Branson Convention Center. A portion of your ticket is tax deductible as this event is a fundraiser for both organizations. With only 200 seats available, advance reserved tickets are recommended by visiting BransonArts.org/gonewiththewind.